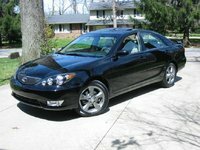 The 2003 Toyota Celica got new front and back ends, redesigned gauges, and new colors for the interior. The GT-S also got a new, high-end sound system, which was optional on the GT. 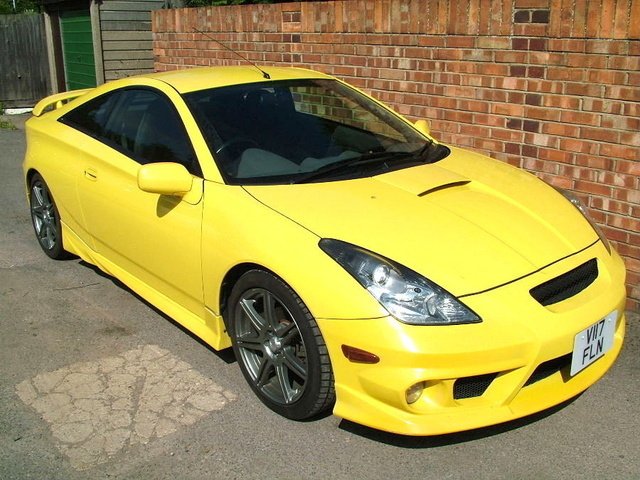 The 2003 Toyota Celica was available only as a hatchback, which came as a GT or sportier GT-S. The GT came with a 1.8 liter, 140 horsepower engine. The sportier GT-S, which had distinctive exterior and interior styling, came with a 1.8-liter, 180 horsepower engine. This generation was also the first Celica to come available with a six-speed manual transmission. The GT engine got about 27/34 mpg, and the GT-S engine got about 23/30 mpg. 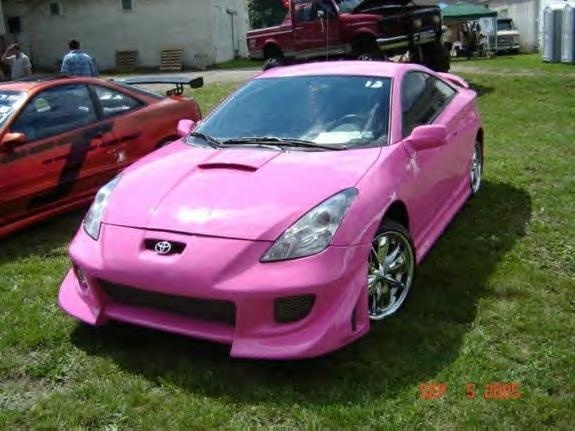 Drivers love the way the 2003 Celica looks. 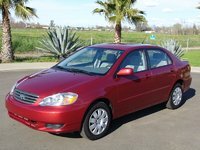 Many appreciate that they can get a reliable Toyota in a sports car package. Many drivers find the interior to be too small, and others find that there is poor visibility out the rear window. 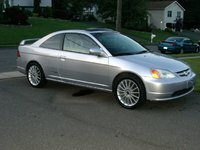 What's your take on the 2003 Toyota Celica? 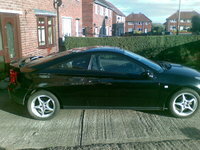 Have you driven a 2003 Toyota Celica? Broken Hood Latch Cable. 03 Celica. Please Help.